Per this post here and that post there. Here’s a link to the phone number for every Democratic Sen. You know what to do. 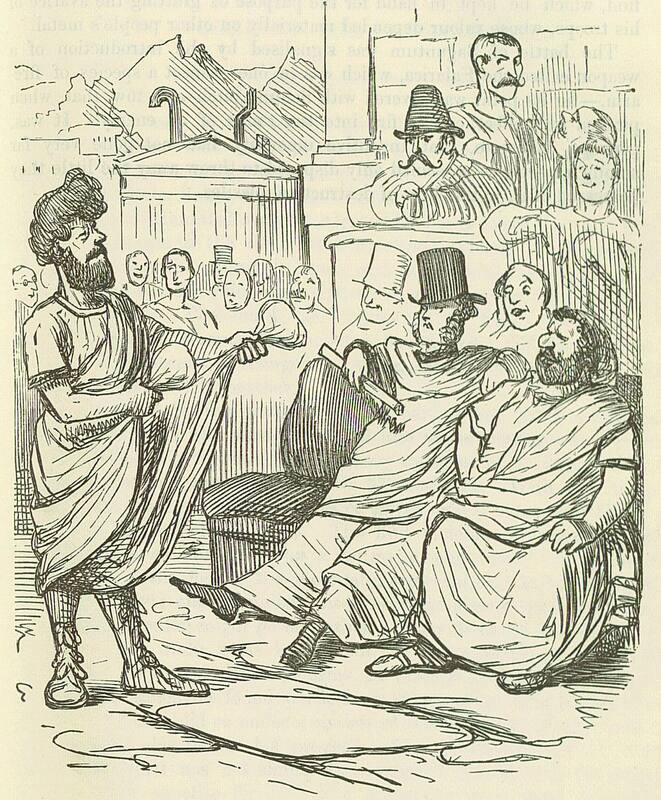 Image: John Leach, “Fabianus offers peace or war to the Carthaginian Senate,” from A Comic History of Rome, c. 1850. This entry was posted on January 28, 2010 at 2:22 pm and is filed under Health Care, Policy, political follies, Republican knavery. You can subscribe via RSS 2.0 feed to this post's comments.